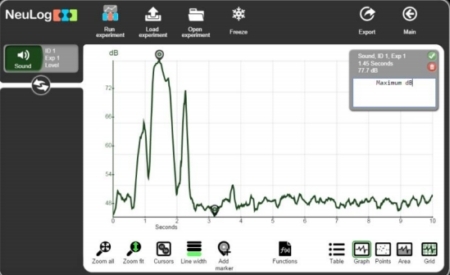 NeuLog presents, Sense: A robotic and computer programming system which allows users to explore, problem solve, and advance their computer programming abilities from just starting in visual block programming, to Python and C languages. The sense platform can be expanded by over 45 different NeuLog sensors so that you can create solutions and codes the world has never thought of for any problem you try to over come. Neulog’s ability to email data at the end of an experiment is built using Google’s mail system. In February of 2017 Google made a security update that that disabled this ability. Do not worry, we created a free update that reinstates the capability. 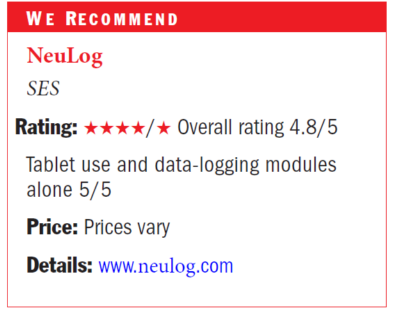 Please take a moment to download and install the newest NeuLog software here. 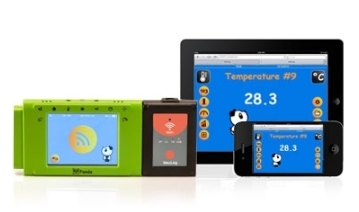 Our WiFi modules (WIFI-201 and WIFI-202) can now work both with NeuLog sensors and Panda multi-sensor. In order to work with the sensors type wifi201.com in the URL bar. 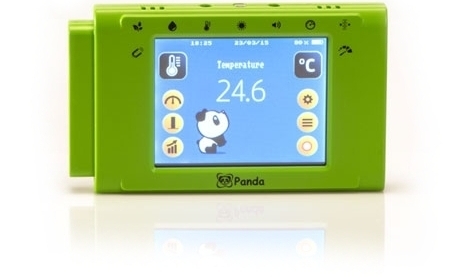 In order to work with the Panda multi-sensor, type panda201.com. The new NeuLog Panda multi-sensor includes Temperature, Light, Barometric pressure, Altitude, Sound, Relative Humidity, Dew-Point, Magnetic Field and G-Acceleration sensors. Panda is used for environmental data collection and other experiments in Natural Science, Biology, Physics and Chemistry. It is specially designed for primary school level. Three new sensors are now available: mA Current, Resistance and Geiger counter logger sensors. A new version of the NeuLog application has been released for PCs, Mac computers ,Tablets and Smartphones! 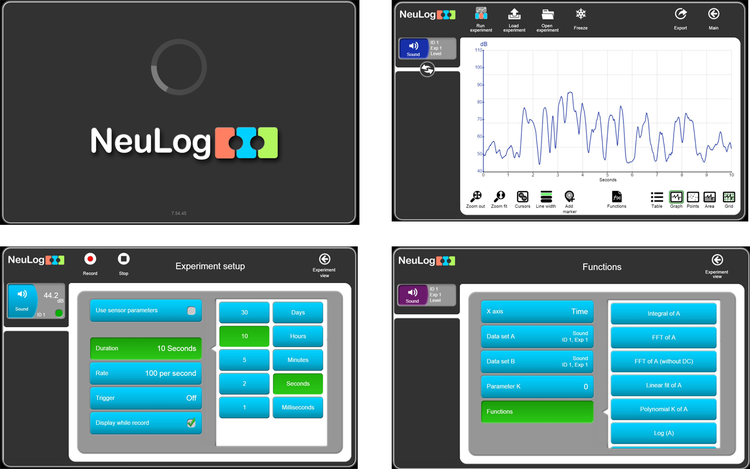 The application allows you to operate NeuLog logger sensor in a very simple and intuitive way. 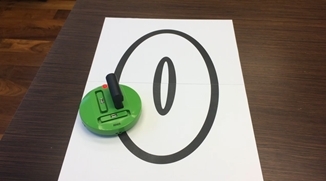 Including these great new features: Automatic sensor recognition, new design, user friendly interface, graph markers and more! 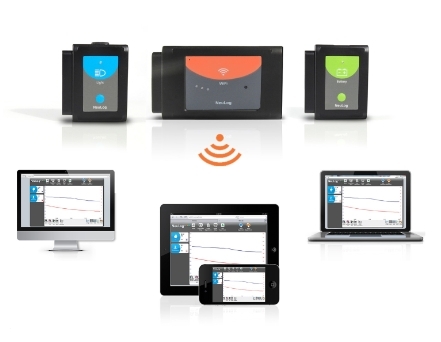 The NeuLog Application Programming Interface (API) allows users to control NeuLog sensors with their own software.